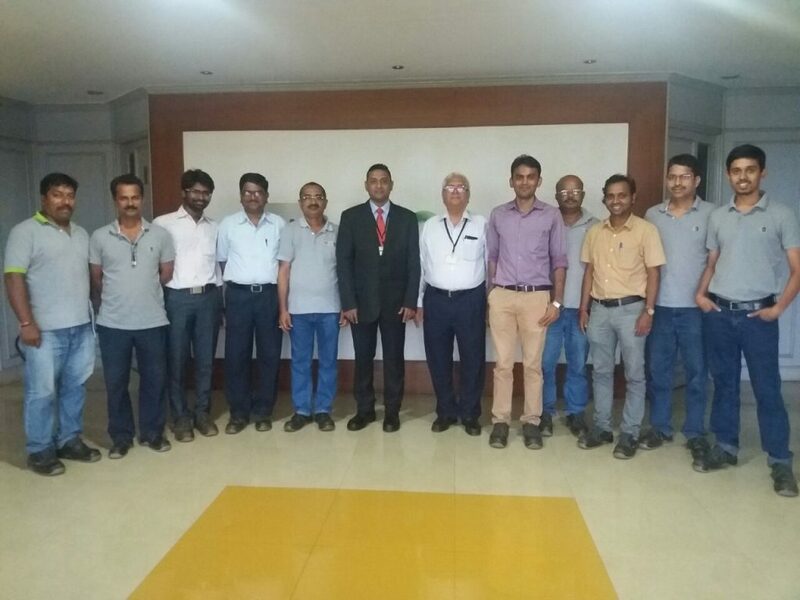 As usual GQS will always be the first in ISO 50001-2019 Consultant, ISO 50001-2019 Certificate, ISO 50001-2019 Consultancy. As the ISO 50001-2019 is being reviewed and vetted, these are the probable additions to make it flexible to integrate with the new XL Format. 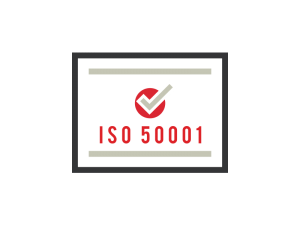 All other requirements of the ISO 50001 will remain unchanged except for few jargons which is expected to be added in the ISO 50001-2019 Version. Although slated to be published in 2019 let us be prepared for the change and do stay in touch to know the latest updates about the ISO 50001-2019 Energy management system standards.